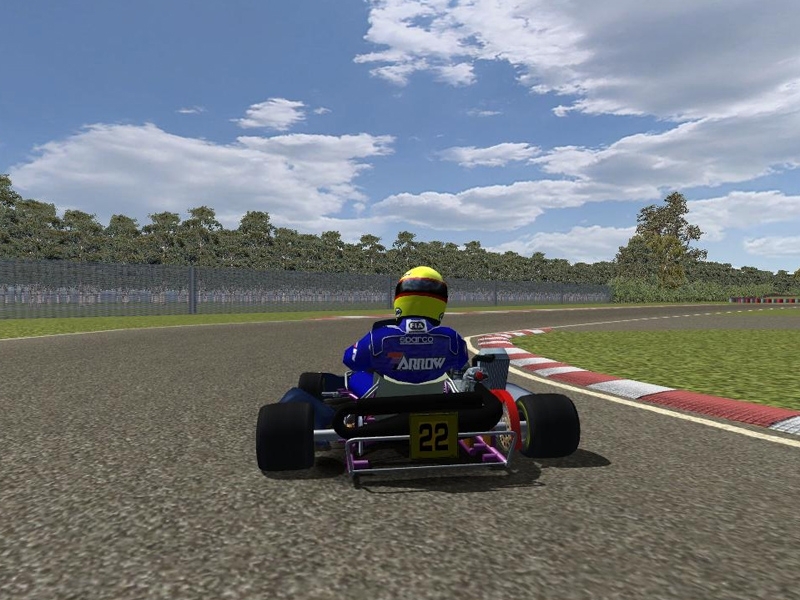 There are currently no setups for Wackersdorf Karting. Add a Setup. This track has a great layout. I like the little banking in some corners and the little difference in height. The curbs are good and the AI driving is also good (no flipping over on the curbs). The track and the surroundings look very basic. The track camera's are a bit strange but not really bad. 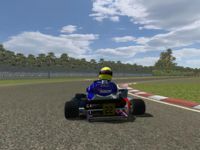 The name of the real track in Wackersdorf is not "Wackersdorf Karting" but Prokart Raceland (website: http://www.prokart-raceland.com/home/) .